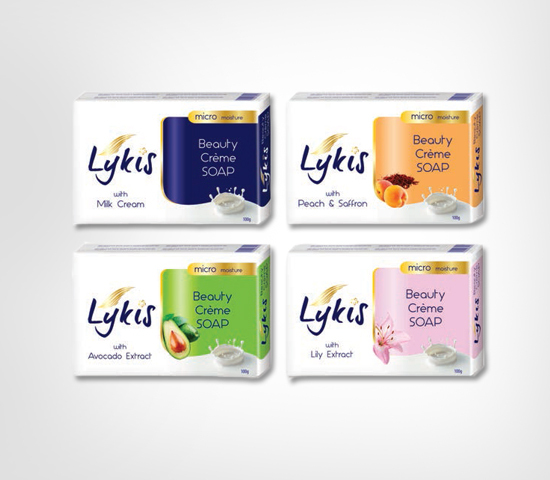 Lykis beauty soap have moisturizing & mild cleansing effect that leaves skin clean, smooth & soft. 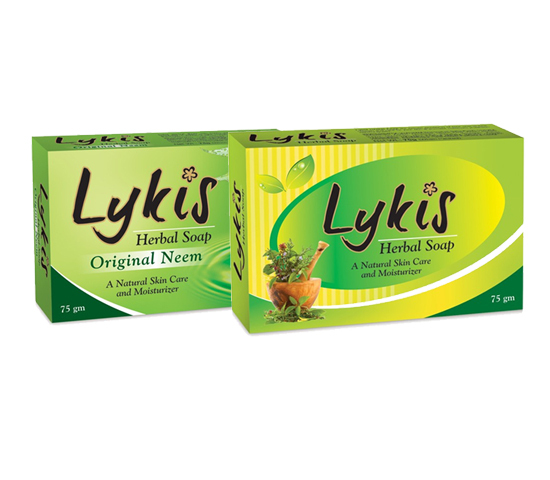 It hydrates the skin & keeps your skin naturally beautiful. 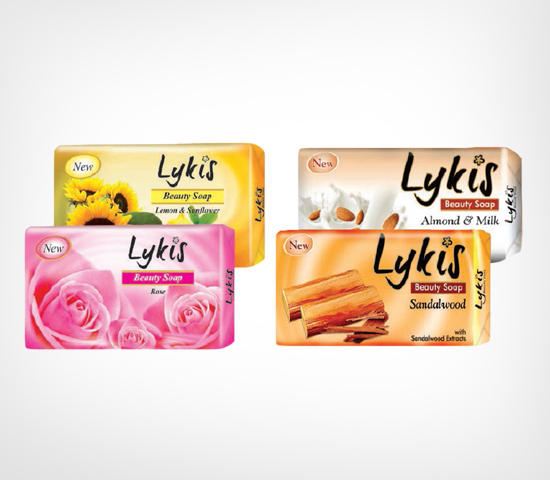 Available in 5 variants: Rose, Lemon & Sunflower, Almond & Milk, Sandalwood, Aloe Vera.